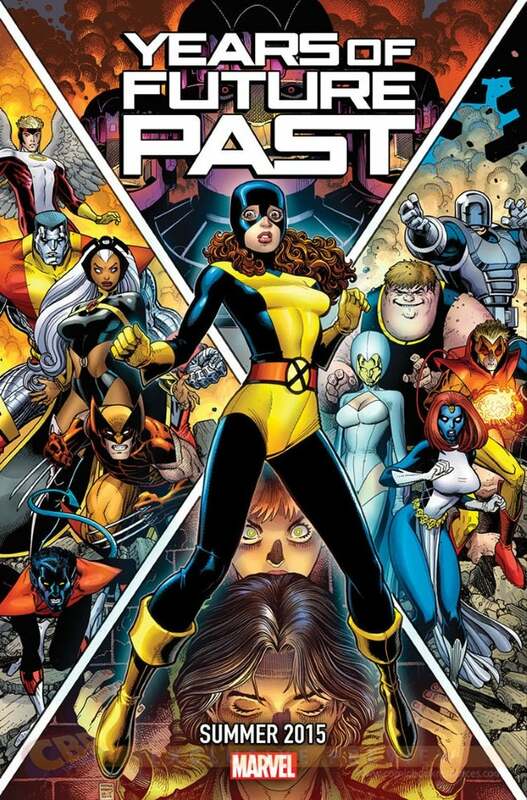 The front page noted a teaser Marvel released for X-Men '92, harkening back to the animated series that aired on Fox beginning in 1992. This is actually the latest in a series of intriguing teasers Marvel has been putting out, all of which have the "Summer 2015" tag. 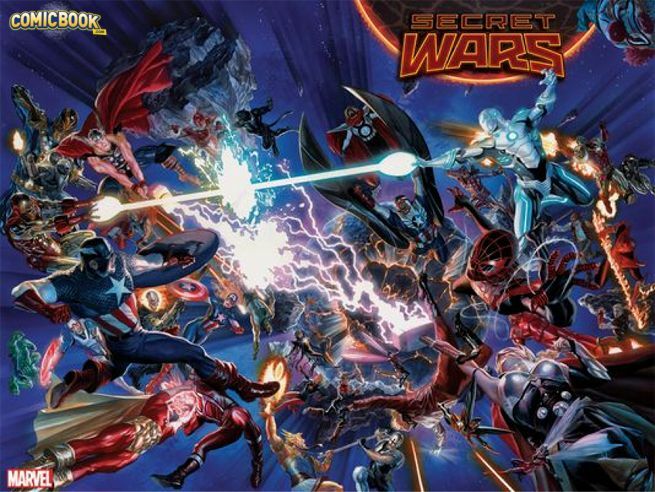 At present, fans speculate that all of this has something to do with the big Secret Wars event, set for Summer 2015. What's more, Marvel has noted that every book is in play. Fans took the "every book is in play" message to mean that we could be seeing Marvel's version of Crisis on Infinite Earths taking place. 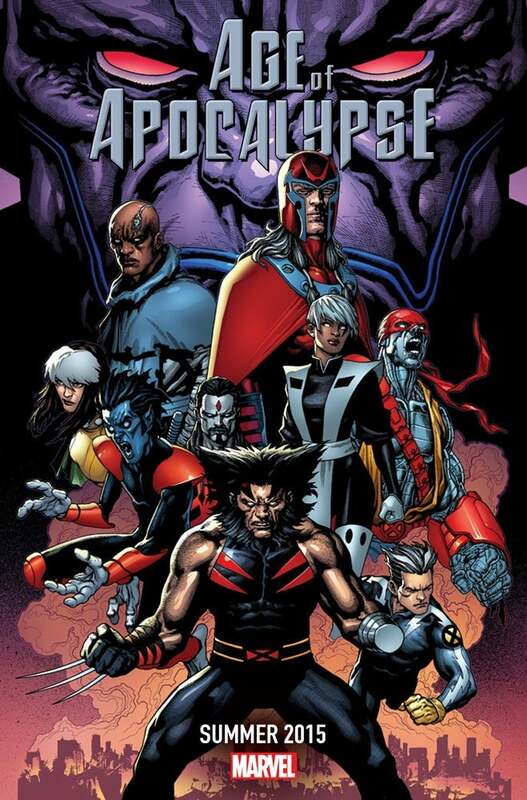 Adding to the possibility is that the teasers have been harkening to some classic Marvel stories of old, playing up the notion that they would be reintroduced in Summer 2015. For a while, it seemed that Marvel was making loose tie-ins to movies that have and/or were coming out. Curious given that it's been made public how they're trying to make things difficult for all of the movie properties under the control of Fox (the mandate for no new characters in X-Men and the upcoming cancellation of the Fantastic Four comic). Another possibility raised is that this is the end-game of much of what Marvel has been doing over the past year as a result of the ending to the Age of Ultron comic. Spoiler: The end of the comic saw time and space breaking as a result of one too many time travel escapades. 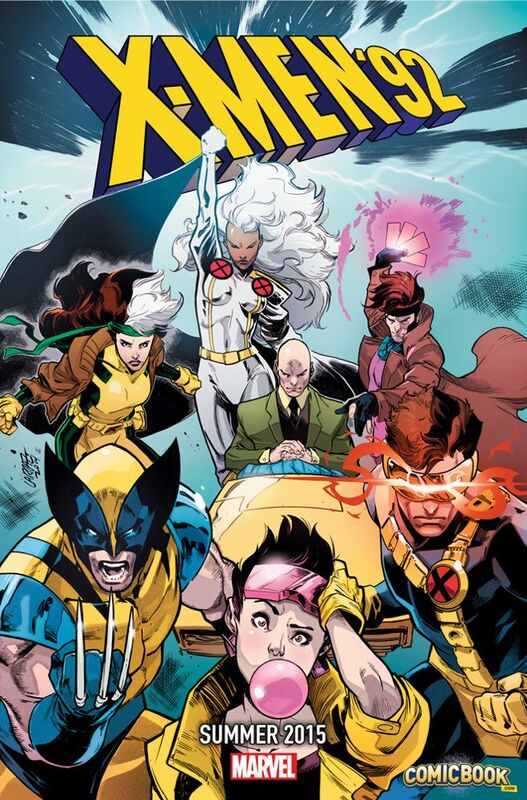 This resulted in Wolverine's healing abilities going out of whack, which will lead to his announced "death", Angela crossing into the Marvel Universe, Galactus entering and devouring the Ultimate universe, the rise of the Inhumans, the Spider-verse story launching this month, etc. Fans didn't dwell too much on the teases and some were actually enjoying the walk down memory lane. Then came the one tease last week that has raised many eyebrows. It's no secret that One More Day/Brand New Day continues to be the most controversial move Marvel has done with many passionate fans wanting its effects to be reversed. This tease has only stirred more feelings of frustration, wondering if Marvel is giving them the middle finger or if they might actually throw in the towel and restore the marriage. If nothing else, these teasers appear to be succeeding in what Marvel is doing: developing interest and anticipation for their Summer 2015 event. 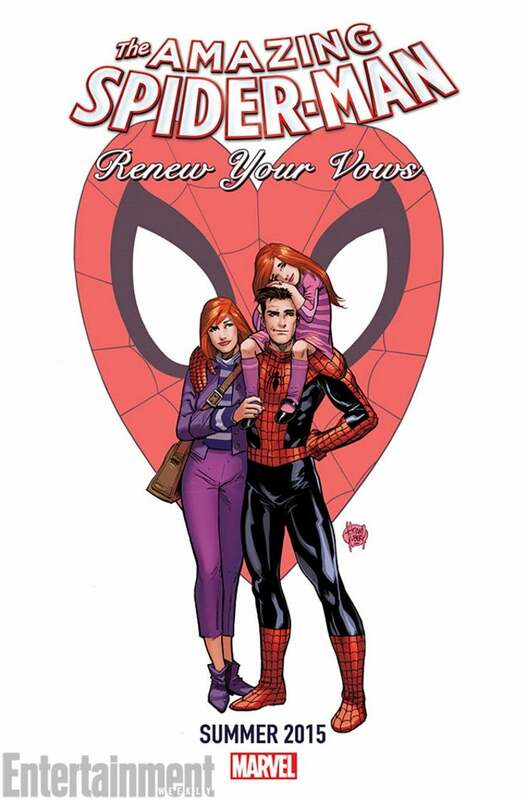 That spider man renew your vows had to be a joke right? There's a good fat burner called instant knockout that is very good. The end result was that all of these, and many more, were part of the greater Secret Wars event. The idea being that the various multi-verses crashed together and each section of "Battleworld" was covered in their own series. Renew Your Vows was one of those (TPB of the series is out now). It succeed in further enhancing the wish Petey and MJ's marriage was restored for many fans. 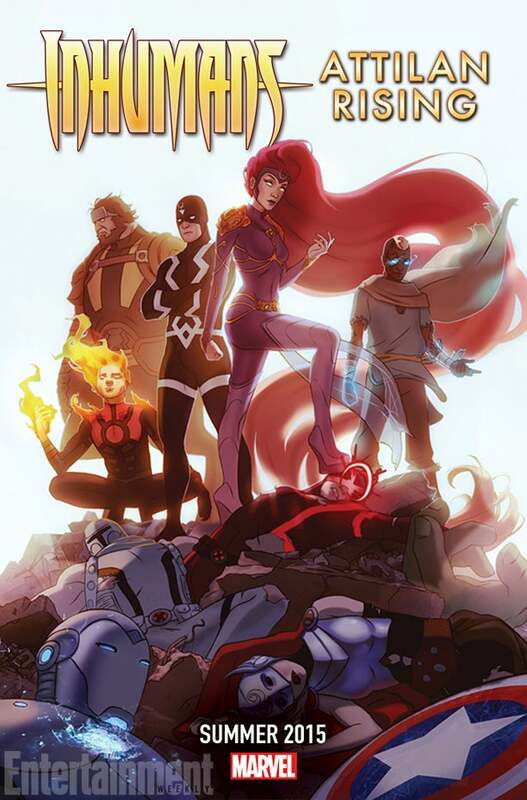 UPDATE: Looks like they're bringing the Renew Your Vows universe back. They're launching a new volume in November with legendary Spider-Man scribe Gerry Conway writing. Dan wrote: The end result was that all of these, and many more, were part of the greater Secret Wars event. The idea being that the various multi-verses crashed together and each section of "Battleworld" was covered in their own series. Renew Your Vows was one of those (TPB of the series is out now). It succeed in further enhancing the wish Petey and MJ's marriage was restored for many fans. I know, pretty cool. I can't wait to see where Marvel go from here.